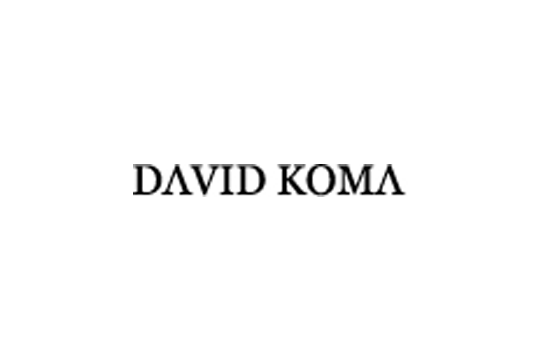 About: David Koma is a 28 year old Georgian born, London based fashion designer who has become synonymous with the ultra body contouring silhouette. Creating sculptural statement dresses inspired by the feminine form, it is this design element that has projected the young designer onto the international stage. It was here that he channelled his love of fashion and honed his design skills to create his signature look. He completed his BA in Fashion Design and graduated with a distinction in MA Fashion in April 2009 under the mentorship of Professor Louise Wilson, OBE. We are offering a Student Work Placement Internship for Students eager to learn about sourcing and production. We are looking for enthusiastic and pro active individual to assist in liasising with factories and suppliers, quality control, data entry and fabric research and stock management.